Start taking classes at Ball Fitness and other studios! 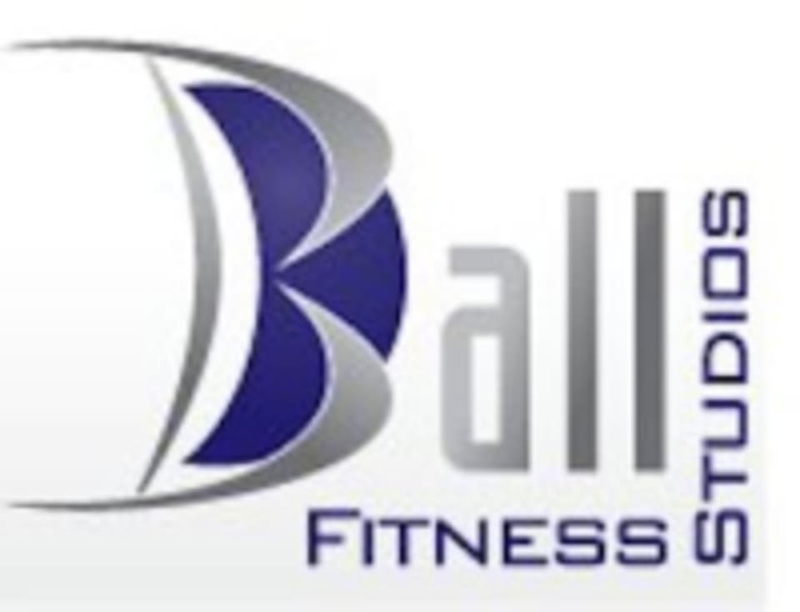 At Ball Fitness, they are the oldest established full service, fully equipped studio with Reformers, towers, chairs, Gravity Training Systems and more. You have nothing to lose and everything to gain. Join Ball Fitness for a healthier, happier you! Ball Fitness - Functional Training is located at 1185 California Ave., Ste 1, Reno NV. Super friendly and great workout. Highly recommend.